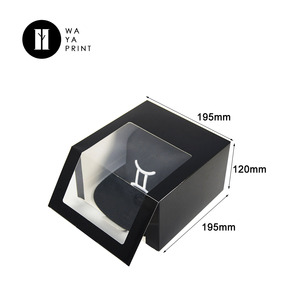 Product Information Product name Custom made white cheap hat boxes, cardboard round hat box, round boxes Material Outside Surface Paper:Art Paper/Kraft Paper /Black Card Paper/Soft Touch Paper. 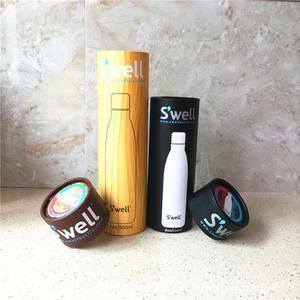 Size Customized Printing/color CMYK/Pantone Color/Customized Surface finish Gloss/Matt PP Lamination,Soft Touch PP Lamination,Matt/Glossy Vanishing. Closure Accepted Customized Usage Hair,Personal Care,Gift, Display,Advertising, Promotion,Clothing. 4 YRS Shenzhen T.O.P Printing & Packaging Co., Ltd.
2 YRS Dongguan C&Z Packaging Co., Ltd. 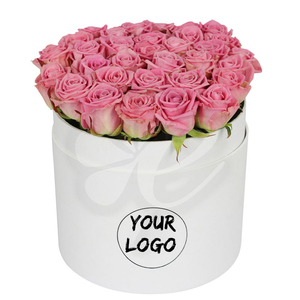 Shape Rectangular, Round, Square, Heart shaped, Cone shaped, Sliding out, Hat box, special shaped, customized. Surface Finishing Hot stamping, Embossing, UV coating, Customized. 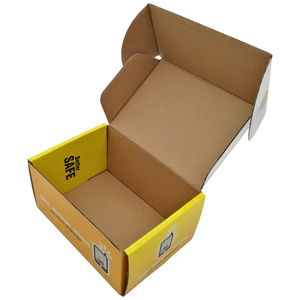 Meanwhile, we can customize any packing boxes based on your requirements. 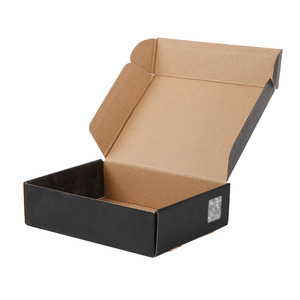 Alibaba.com offers 19,693 hat box custom products. About 53% of these are packaging boxes, 8% are sports caps, and 1% are storage boxes & bins. A wide variety of hat box custom options are available to you, such as free samples, paid samples. 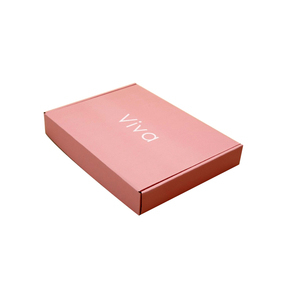 There are 19,693 hat box custom suppliers, mainly located in Asia. 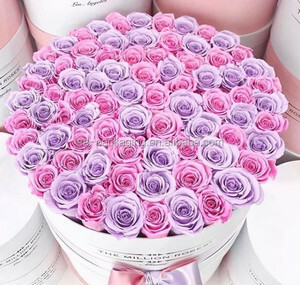 The top supplying country is China (Mainland), which supply 100% of hat box custom respectively. 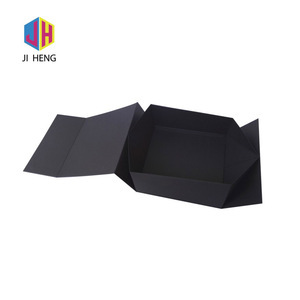 Hat box custom products are most popular in North America, Western Europe, and Domestic Market. You can ensure product safety by selecting from certified suppliers, including 4,374 with ISO9001, 4,039 with Other, and 964 with FSC certification.